UCDavies | Joy. Journey. Jotter. Cuvee Fie Gris 2008, Eric Chevalier, Vin de Pays Du Val De Loire, France. Appearance:Light and clear yellow with a pale rim . Nose: Pronounced gooseberry , grass and herbaceous aromas. Hints of coconut detected (but not oaky). Palate/ Flavour: Fresh, crisp and high acidity with plenty of lime & citrus flavours and a touch of green capsicum. Comments: I would have thought this is a sauvignon blanc (fie gris is a cousin of the varietal) given the similarities in both the aroma and flavour profiles. But it was a steal for the price and it is always refreshing to try something new. Appearance: Clean and brilliant golden core and hues. Nose: Strong but not overpowering presence of oak, butterscotch and vanilla with underlying mineral and ripe citrusy notes. Shall I say very ripe pineapples as well? Palate/ Flavour: Burning sensation in the throat (high alcohol at 14%abv). Pronounced butterscotch and honeyed character with a high to medium (+) acidity to match beautifully with a crisp, long finish. 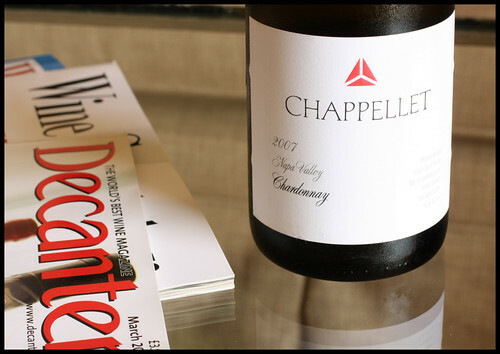 Comments: A new world chardonnay that’s nicely made with just enough oak to give it that edge to take off the sunday afternoon heat after a dimsum brunch. Appearance: Dark purple core with a dark cherry rim. Fairly good amount of sediment – needs decanting. Nose: Intense perfumed aromas with hints of spice, mint, liquorice, vanilla and red plums. 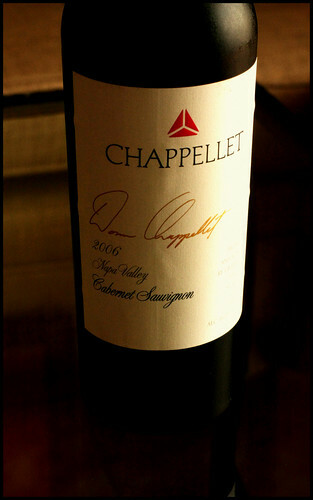 Palate/ Flavour: Strong but pleasant dark ripe berries, followed by pronounced dark chocolate, mocha. Smooth, ripe tannins with a long finish with the right amount of wood flavours. Comments: Had this without any food but would probably be better with some cured meat or aged cheeses. Drinking very well now but can be cellared. Beautifully made. Too bad this is the last bottle in the wine shop where I got it from in Vietnam. Ugh. 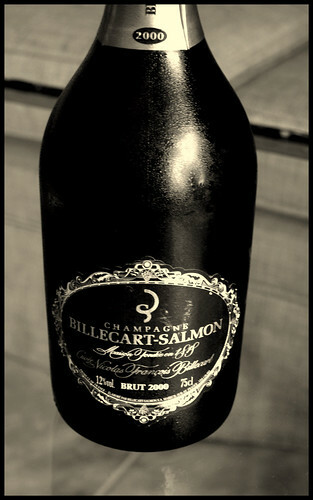 Billecart-Salmon Cuvee Nicholas Francois, 2000, Champagne, France. Appearance: Pale gold lemon colour with good effervescence. Nose: Plenty of green apples and green pears. Pleasant toasty notes with a little nuttiness. Palate/ Flavour: High acidity and perhaps a little astringent on the palate. Taste of green apples and unripe starfruit was quite pronounced. Slight burning sensation when taken without any food (but alcohol level was suprisingly at 12%abv). Comments: I don’t think I can do this without food. That was the first thing that came to mind when I tasted the first glass. Had this with creamed pumpkin soup and a seafood fettuccine in a rich tomato sauce. Put this down for a few more years. Still quite “green”, I’d say.